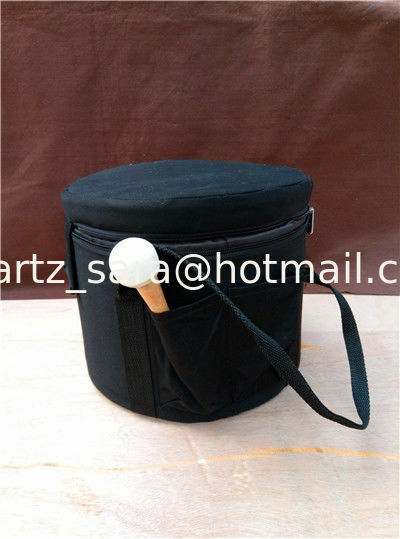 We are manufacturer of Crystal singing bowl carrying case in china,supplying high quality carystal singing bowl and carrying case. 1.Crystal singing bowl carrying case is made from pure cotton and is a heavy duty case. This marvelous case is used to store or transport your meditation bowl. This particular case is appropriate for any crystal bowl with a handle between 6 and 10 inches wide (also fits Tibetan Bowls). The case includes a storage sleeve in the lid for your black rubber ring and a storage sleeve on the outside for your suede striker. 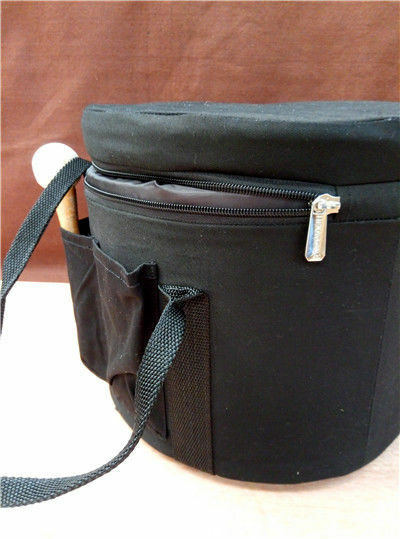 2.This carrying case is perfect for storing or traveling with your Crystal Singing Bowls. It will keep them safe and secure. 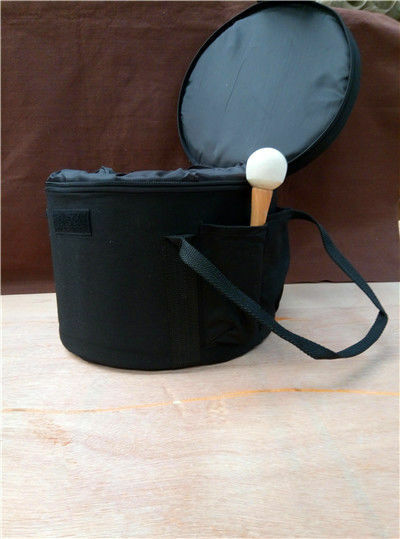 We sell handsome and study bowl cases to protect and transport the bowls. There is a special place to accommodate the striker. 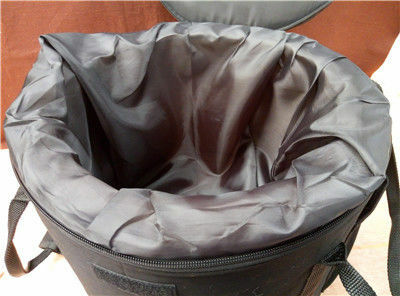 The silk or suede-cloth carrying cases also have two handles on the side for carrying. The zipper opens the case and the bowl fits nicely inside. 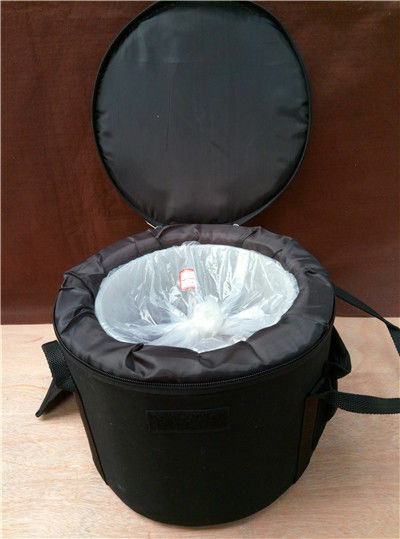 The padded carrying cases are not included with the bowls. They can be purchased separately. They are available in various sizes to fit bowls,they are also available for handle bowls. 1.Can i buy 1 sample? Yes,sample is ok and shipping cost is paid by you. 2.What is period of delivery? 3.How to transport and how many days arrive? Yes,all bowls are packed by polystyrene box and carton,thin bowls will be extra packed by bubble bags. 5.What is the payment term?